Meet Ingenious Technologies at OMR19 | Business. Partners. Growth. Are you happy with the way you are working with your partners? This is a source of revenue that is deeply underrated by many businesses – and we’re confident we can help! Is your technology strong enough to help you grow? 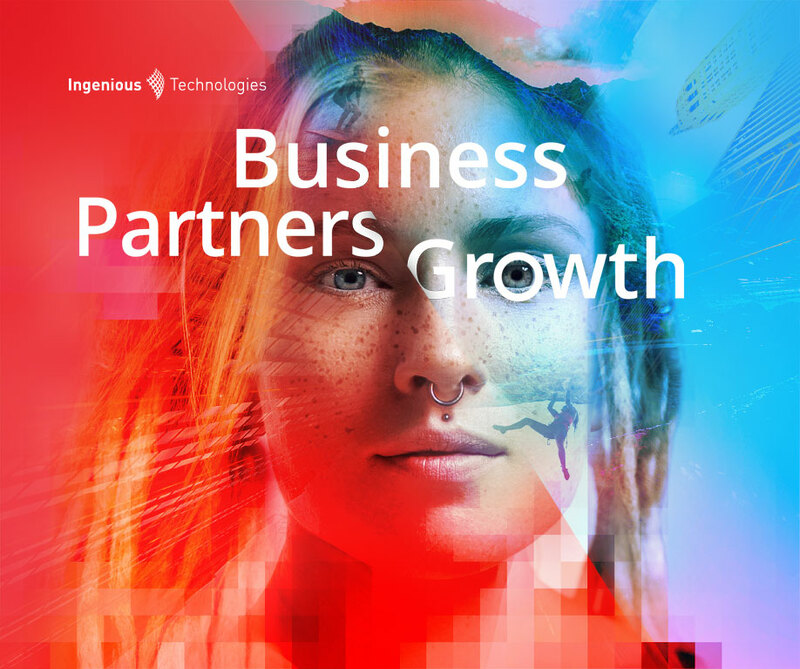 At Ingenious, we believe partnerships have a huge potential to help your revenue grow exponentially. Yet many businesses don’t have the right tools for it. We want to help. That’s why we’d be happy to speak to you on the following topics at the OMR Festival 2019! 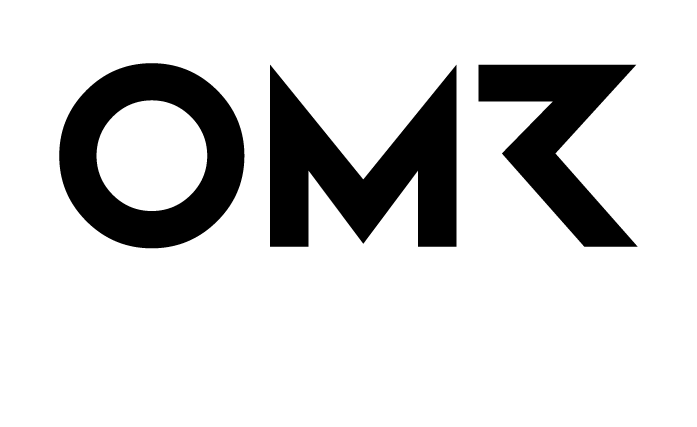 Meet us at OMR Festival 2019!